I spent a couple hours researching the candidates and props, then filled out my ballet. 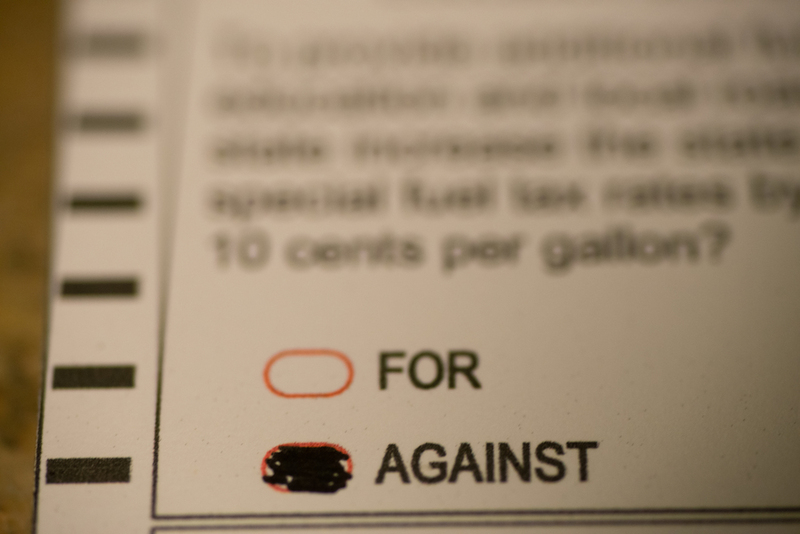 For the most part, I vote against all bonds and tax increases. Government has plenty of money if they just cut all the waste.